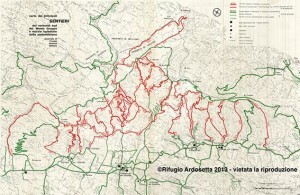 The Ardosetta Refuge is located in a small valley just below Cima Grappa in 1451 mt above sea level. 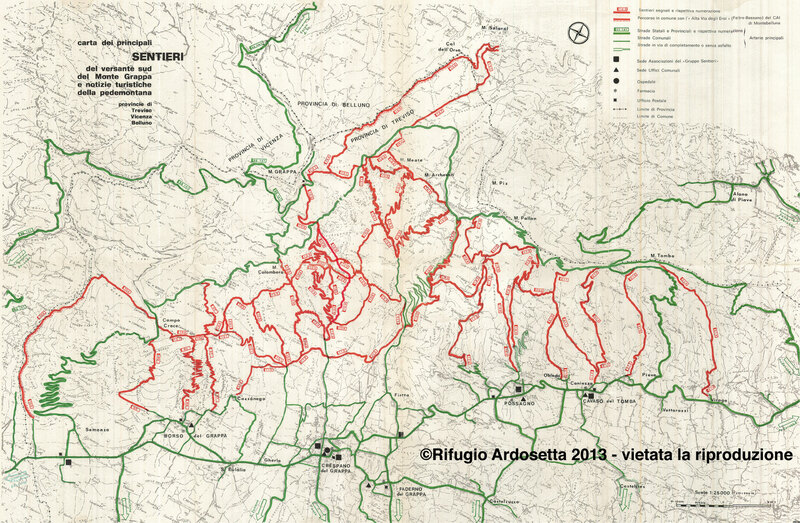 – From Madonna del Covolo in Crespano del Grappa through the trail nr 105 with 2-hour ride through the path nr 106 said “direct” and the more challenging nr.109 said “climb”. 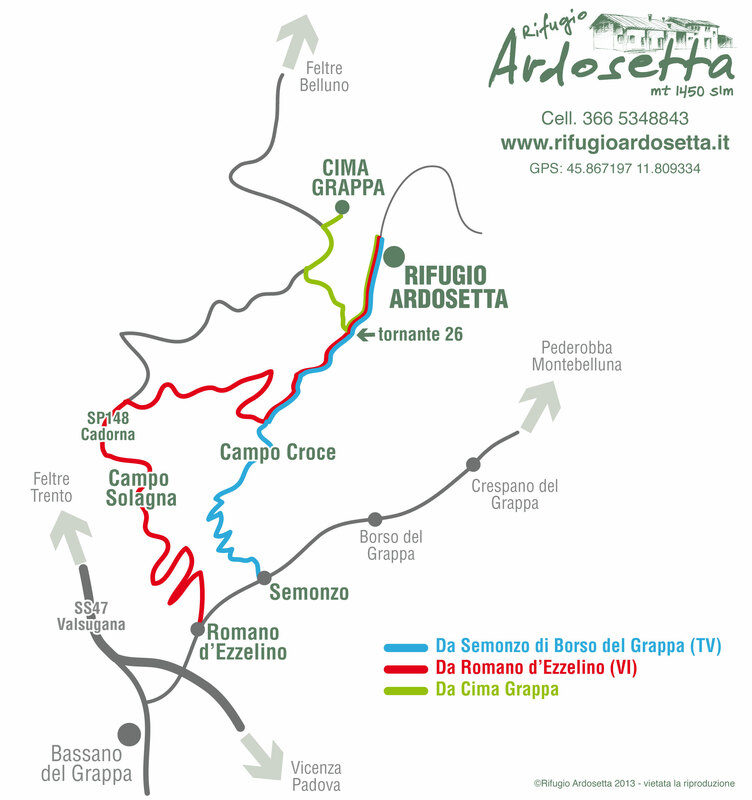 From Bassano del Grappa (VI) arrive in Romano d’Ezzelino and follow the signs to Cima Grappa, after a few kilometers Field Solan follow the signs on the right for Campo Croce proceed until you reach the road from Campo Croce leads to Cima Grappa. Keep left and proceed to the junction hairpin 26. Turn right and continue for 1 km. Find refuge Ardosetta on your right. 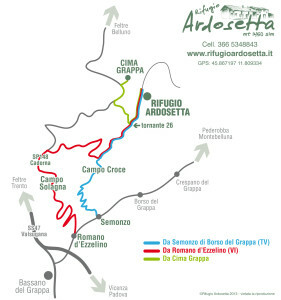 From Semonzo of Borso del Grappa (TV) follow the brown signs The Alpine and proceed in the direction of Campo Croce – Cima Grappa. At the junction turn right hairpin 26. Proceed for 1 km you will find our hut on the right. 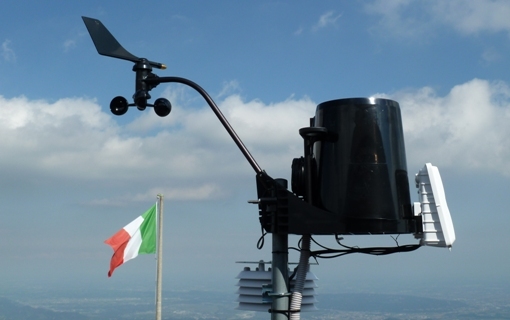 From Cima Grappa down to the Monument to the Partisan and turn left to Borso del Grappa. 26 at the hairpin turn left and continue for 1 km. Find refuge Ardosetta on the right.